The Legend of Zelda series is long & complicated having started life in 1986. Most gamers will have played at least one & some are considered the greatest games ever made. Legend of Zelda: Ocarina of Time changed gaming forever on its release for the N64. 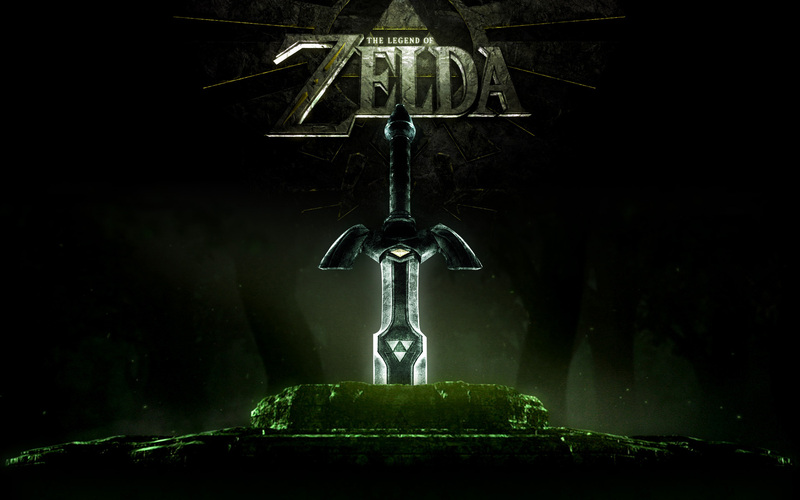 Think Zelda, think Nintendo…the two have been together from the start & it seems destined to remain that way. 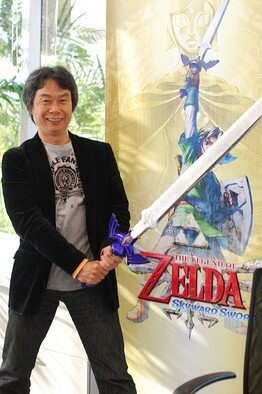 Shigeru Miyamoto, the general producer of the series is also the name that comes to mind when thinking of the series. 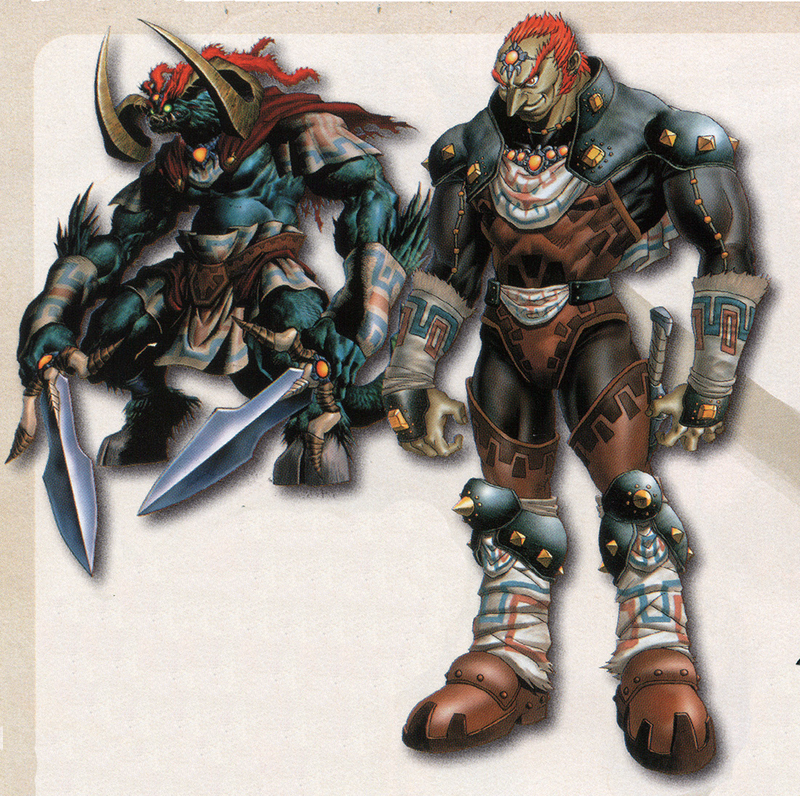 He is the mastermind behind so many well-loved games & characters so it’s only proper that he has an introduction at the start of the Hyrule Historia. It’s a great reminder of just how significant he has been to gaming as a whole & to see how proud he is will warm your heart. Hyrule Historia doesn’t just look amazing though…the detail inside is every Zelda fans dream. The first 51 pages might be a bit lost on those not too familiar with modern Zelda games though as it covers the world of Skyward Sword specifically. That’s not to say there isn’t anything to enjoy within those pages if you don’t know the game. The detail & artwork are immense & it’s well worth flicking through to see how far the series has come. 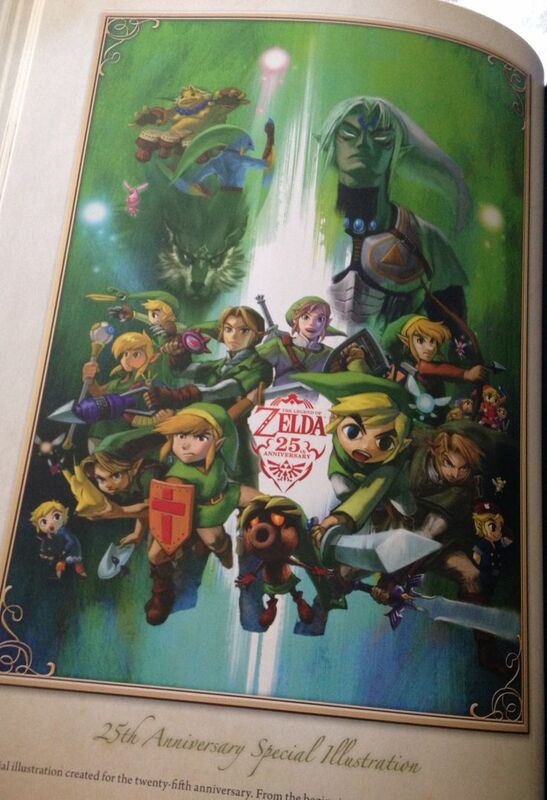 Page 66 is really special though…a piece of artwork created especially for the 25th edition showing all the Links from the beginning to Skyward Sword. It’s a fantastic picture, the kind you’d want in a frame on your wall. What follows is what every gamer has been crying out for, the chronology of Hyrule. Telling the story of the land & how the series is weaved in. We get confirmation of the splits that occurred in Ocarina of Time with one story being told during the ‘child’ era & the other being told in the ‘adult’ era. The level of detail here is staggering & makes it worth buying alone. Pages 138 to 232 are filled with gorgeous artwork spread across 25 years of the Legend of Zelda series. Characters are broken down, showing their evolution throughout the series & with notes alongside to offer titbits of information. The series has some of the most interesting & diverse characters in gaming history & those who’ve played multiple games will find it fascinating to see the differences in character designs. With the book coming to an end the game catalogue is detailed over the next few pages. Starting from The Legend of Zelda in 1986 & ending with Ocarina of Time 3D on the Nintendo 3DS. Not only do you get a brief description of the game but it also shows the original covers & a screenshot or 2. The closing section of the book begins as it started but with Eiji Aonuma, series producer adding his words spread across 2 pages instead. It’s another enthusiastic read filled with love for a series that has touched gamers all over the world. Finally we get a manga story based off the Skyward Sword game, it’s a fairly long read & pretty interesting for those who don’t know the game at all. Hyrule Historia is the definitve book for the Legend of Zelda fan, as I said above the chronology alone makes it worth buying but the amount of stunning artwork inside can’t be under-stated either. £35 if you live in the UK, $34.99 if you live in the US & $38.99 if you live in Canada. Buy this book.